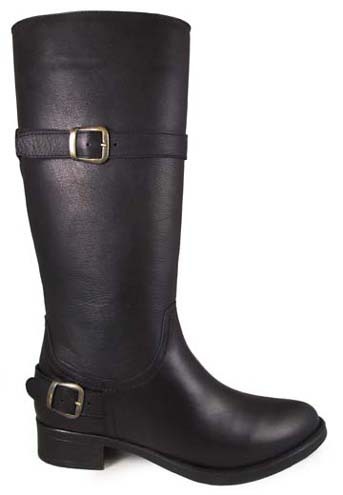 A fashion approach to an english hunt boot. Real leather on the foot makes this women's hunt and dress boot an easy keeper. Tall top gives it some feminine appeal.